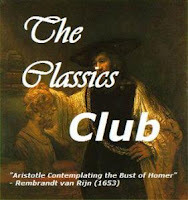 A Literary Odyssey: The Classics Club Spin-Take 2. The Grapes of Wrath is really good. I used to have Fear of Steinbeck but it's wonderful. Les Miserables scares me based on the sheer length. Wowza! The Grapes of Wrath is incredible! 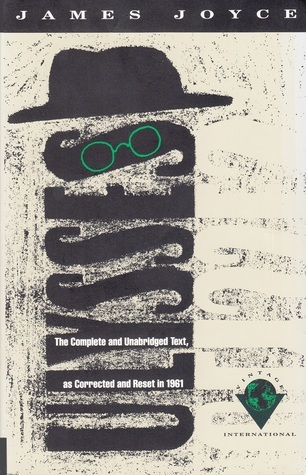 One of the few "great American novels" that actually deserve the title, in my opinion. I loved Les Miserables - one of my favorites. Don't let the length dissuade you, it's beautiful and it moves along rather quickly. I think I read it in 10 days. Pilgrim's Progress nearly made it to my "don't want to read" section, but I really *really* don't want to read it hence it's absence! Great list! I didn't manage to read my Spin #1 book, either. LOVED I Know Why the Caged Bird Sings when I read it my freshman year of college (not for class) and I hope you do, too. Les Miserables. It was long and some parts were quite the beating but when I finished it I immediately wanted to start it again. Such a beautiful beautiful story. You got I Know Why the Caged Bird Sings! I just read it a few months ago and really kinda loved it. I thought it would be so dark, but it was beautiful. I totally failed on spin #1 too so opted out of spin #2, but good luck!